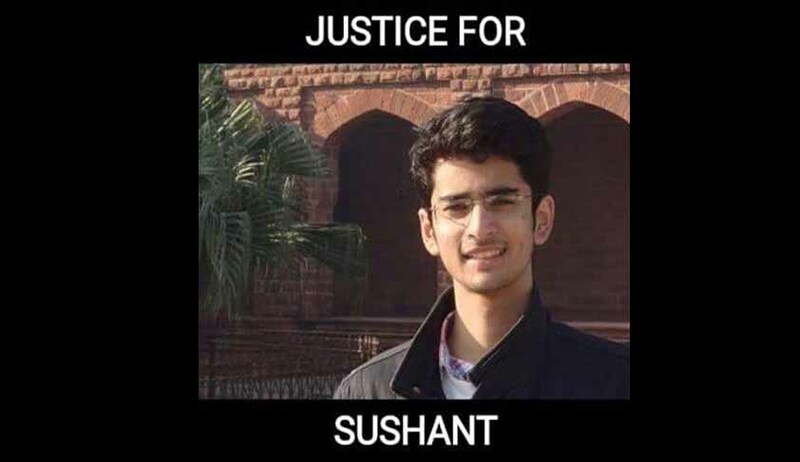 The Supreme Court today sought an affidavit from Ashok Chauhan, Founder and President of Amity group of institutions regarding the suicide of an Amity Law School student Sushant Rohilla in August last year. On a petition filed by his friend, a bench headed by justice A K Goel is examining whether there was an “element of suspicion” that “harassment” by the instituti8on prompted Rohilla to commit suicide. The apex court has already appointed senior advocate Fali Nariman as the amicus curiae into the matter. The affidavit from Chauhan was sought after Nariman said Chauhan was the head of the university and “he must say something”. Nariman submitted to the court that the student had sent a mail to Chauhan in May, four months before his death. The third-year law student allegedly took the drastic step after he was allegedly barred by the Amity administration from appearing in the exams due to poor attendance. Sushant, 21, committed suicide by hanging himself at his Sarojini Nagar residence on August 10. Amity Law School is affiliated to Govind Singh Indraprastha University, and as per its norms 75 percent attendance is a must to appear in the examination. Rohilla family claims that Sushant’s fractured leg was the reason behind his low attendance. Though, the suicide note does not give the reason of suicide. The interim report submitted before the Amity panel last month, observed that the college and faculty were following the rules and regulations. Earlier, Rohilla’s friend Raghav Sharma, also a law student at Amity, had written to then Chief Justice of India T.S. Thakur, asking for Amity to be tried for aiding Rohilla’s suicide. Raghav’s letter was placed before the Supreme Court’s PIL committee, which directed the registry to treat it as a writ petition under Article 32 of the Constitution since it raised issues of violation of fundamental rights of students.